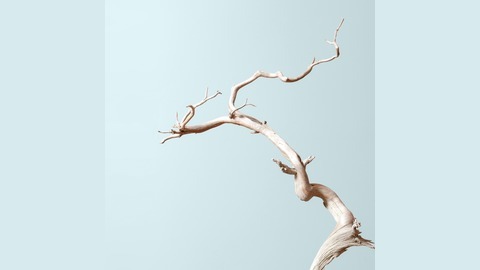 Bonsai Mirai is a company, a place, a practice, an ecosystem of creators. 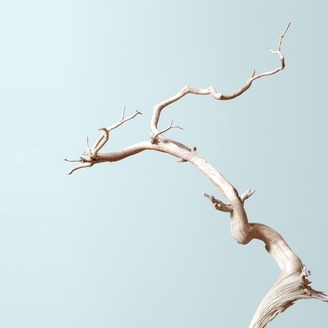 This is our outlet for discussion of all things bonsai and beyond. In another CoffeeCast episode, Ryan sits down with one of Mirai’s most driven students: Pierre Seguin of Quebec. They discuss Pierre’s adventures and explorations as an Emmy-winning underwater videographer, wine expert, and of course, a bonsai practitioner. Pierre takes on all his pursuits with the highest levels of dedication; in this episode, dive into how bonsai correlates with all of his other passions. Hosted by Ryan Neil Recorded by Michael Lime Allen Views espoused by Asymmetry guests are not necessarily endorsed by Bonsai Mirai.